Epic Cricket brings us to new 2.53 update for us. In this update, the Nazara company added many features for us. This update may be called the Mega Update. Finally, Nazara Games brings us to a good update in her cricket game that is Epic Cricket - Best Cricket Simulator 3D Game. The company has already given us update to play the game but that update is not that great for us. But now they bring this update for us which is good for us. 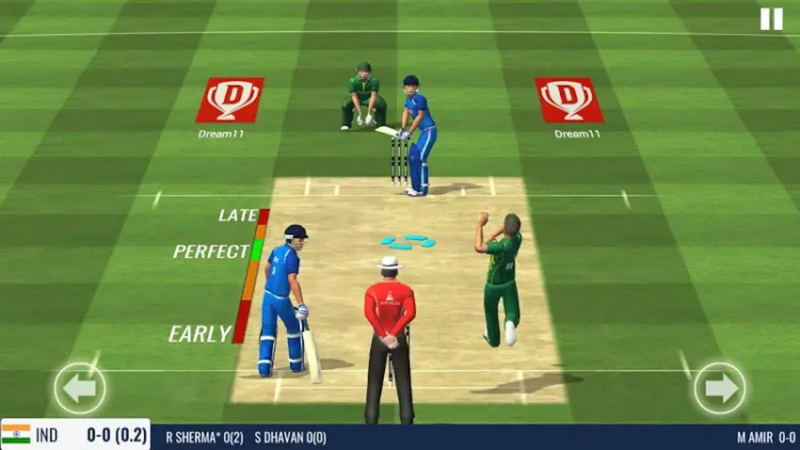 And I think this update make competition with other cricket games in the market. 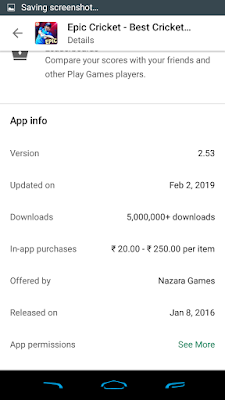 The Nazara Games developer update this game on 2nd Feb 2019 And the update version is 2.53. They added 4-5 features in this update. If you don't know about the Epic Cricket game. Then I will tell you that this is an Android Cricket game which is launched on 8th Jan 2016 means three years back. 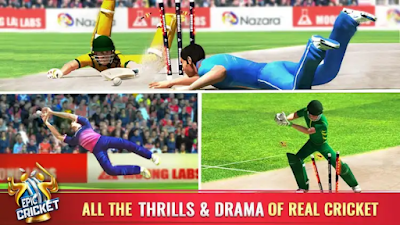 It's a 3D based cricket game with so many features and plays with decent graphics. 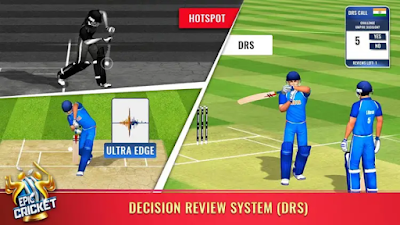 This is the features we all are looking for any cricket game. Because the Tour feature is not available in any 3D game. 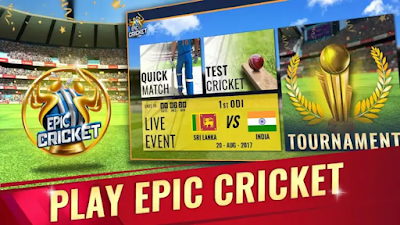 But not only Tour you can also customize your tour features means you can select how many matches would you play on the tour in the three formats. 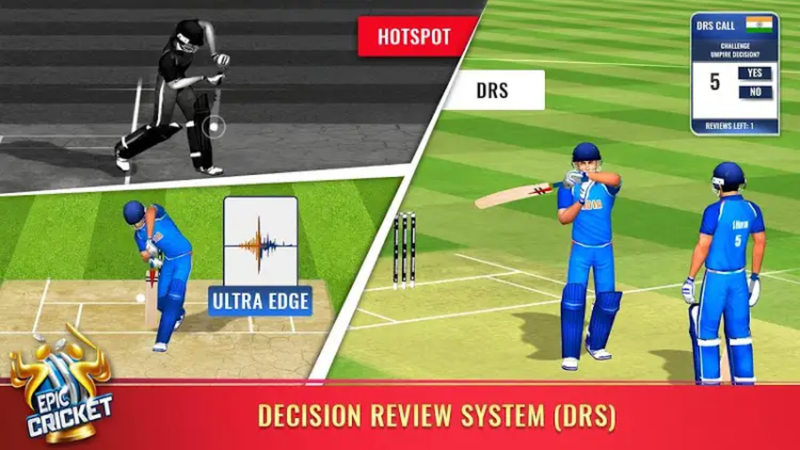 Like other cricket game now you can also get brand new Snicometer and hotspots features in this game also. But one thing I notice that this feature is not working 100% because it stuck after the review is complete. I think it will be the bugs that break the game. 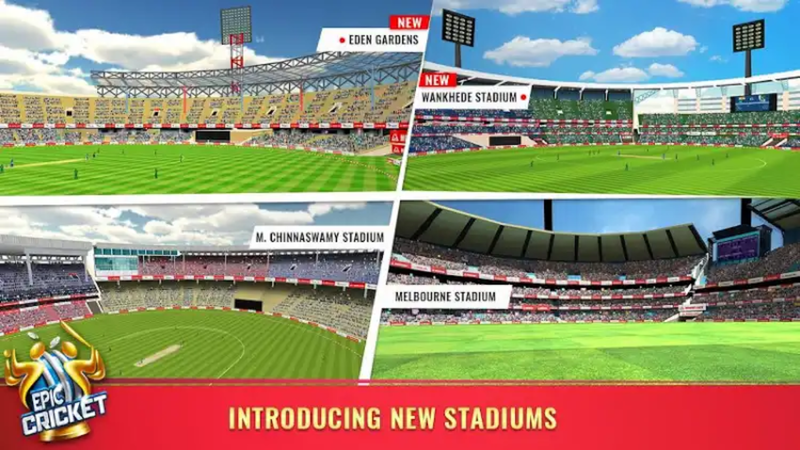 In 2.53 update you also get one new playable stadium that is Eden Garden. And another stadium is also playable in this game. The new stadium is also free to play no need to unlock and collect coins. 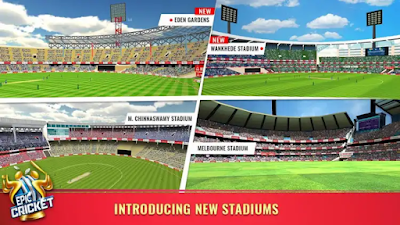 Simple open the game and use the latest Stadium to play. 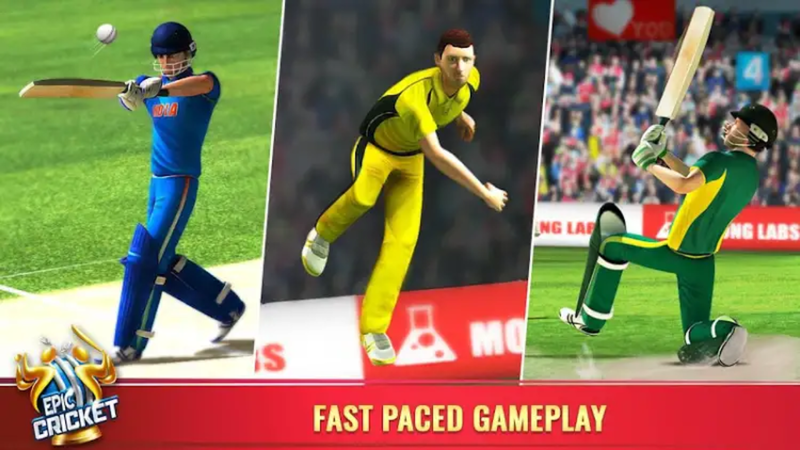 This is not that great features but after this update, you can boost your performance in Batting and Bowling. Which make you help us to win matches. And the last one is bug fixes in previous version we all are facing many bugs like a game stuck in the middle of the match and sometimes hang. 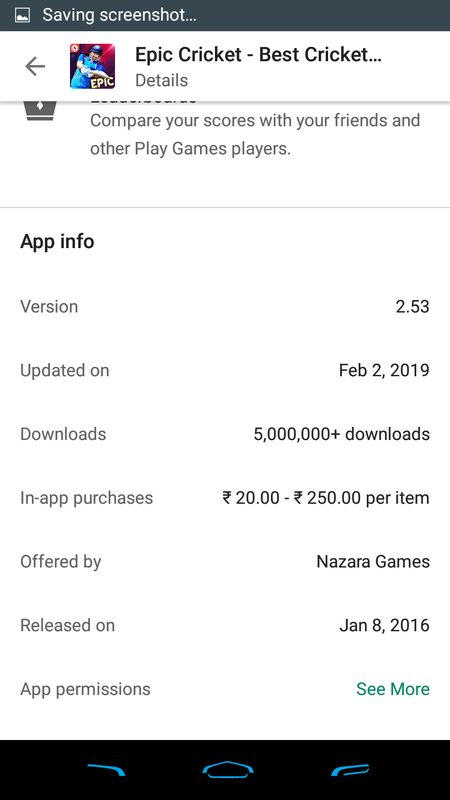 But after this update, the Nazara Game said it will be fixed but I think there are still many bugs in the game hope that will be fixed in the next update. So, there 5 features added in 2.53 update. I think this is a great update for us. If you still not pay the game then you can download it now and enjoy these features.